Education and Community... We LOVE it. We love working with Educators and Community providers. 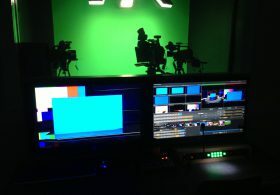 Because unlike any other area of the broadcast industry, community and education is about the people, both those that create the magic, and those that engage as listeners and viewers. We work with a number of community and education providers up and down the country, providing a variety of services. From software supply, installation and support to complete management, production and operational packages. 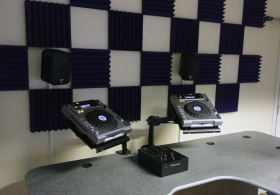 We have been designing, building and managing community radio and educational stations since 2001. Years of integrating systems on what can sometimes be extremely challenging budgets has taught us to think outside the box, to provide the most value for money in everything we do. 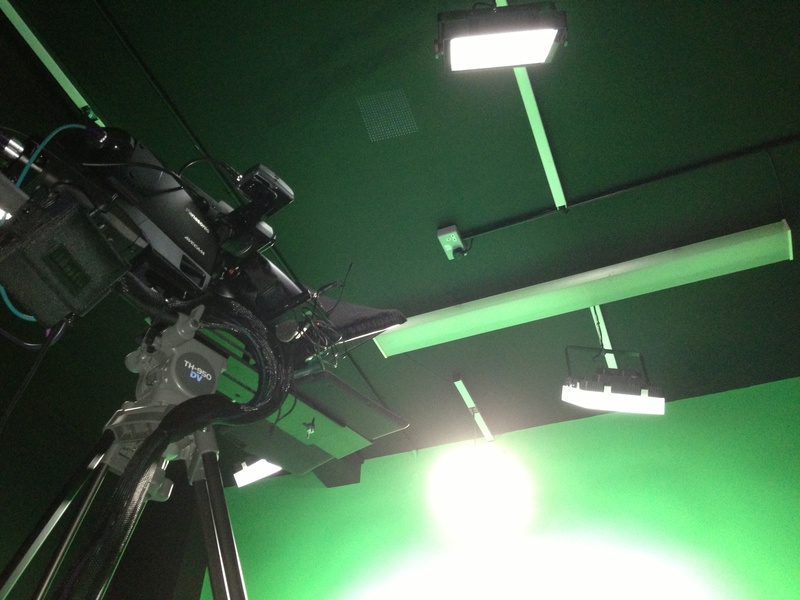 From software, to studio hardware, we provide only the highest standard equipment, built to last and made to perform. ENCO DAD, our preferred and recommended audio automation system is used worldwide at over 10,000 locations. 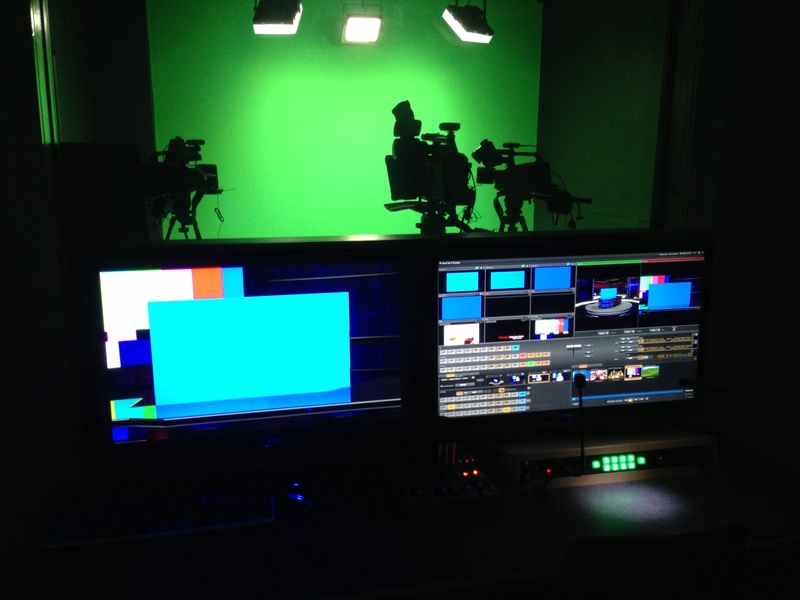 The worlds biggest broadcasters use ENCO, including CNN, CNBC and ESPN. 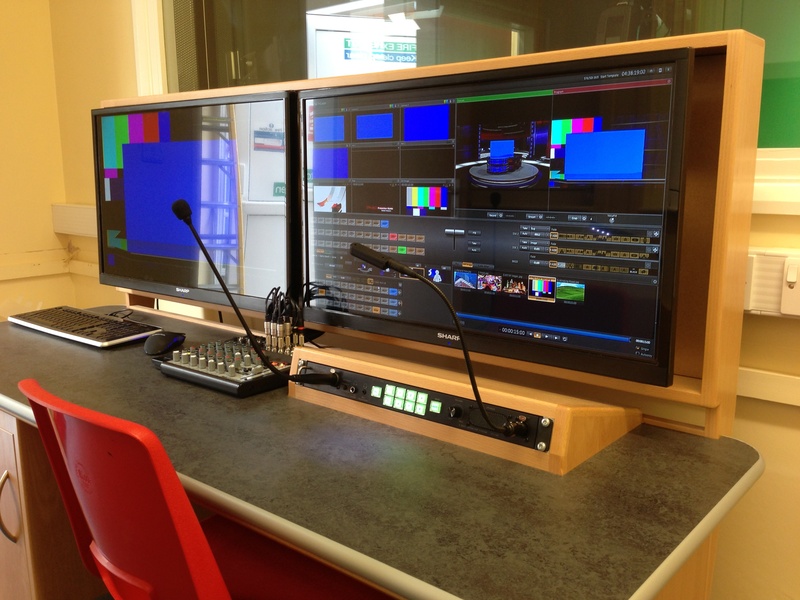 ENCO software is used right across the world in every aspect of broadcasting from the smallest educational establishment and streaming content providers through to hospital radio, community stations, local commercial, regional and national radio stations. Every customer, no matter what their size gets the same package, the same tools and the same attention to detail. Every station we work with gets the worlds most powerful and adaptable professional audio automation package on the market today. Because ENCO serves the worlds biggest users, you can be sure that your package is as reliable and powerful as the big boys in the playground. 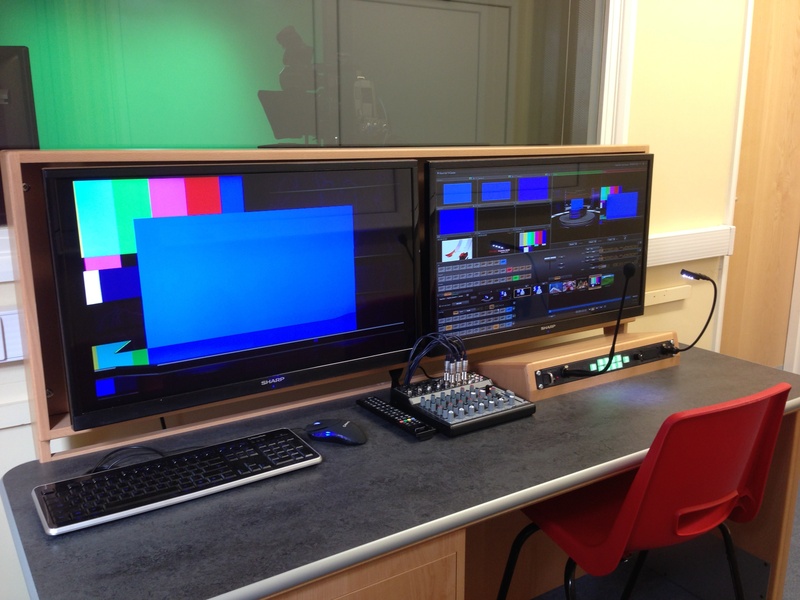 Whether you're looking for a software solution for your community station, management solutions, studio installation or wish to engage your students in TV and Radio, our experts are here to help you. Experts are on-hand ready to help you reach, achieve and exceed your goals. 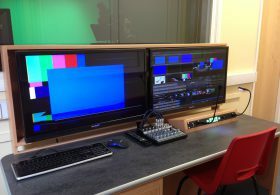 Haven High Academy chose a TV studio designed and installed by The Useful Media Company to provide an incredible learning platform. 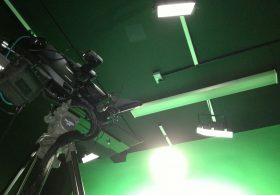 A TV studio can't run without meticulous planning and team work, the students at Haven High are now producing some incredible and highly creative shows. 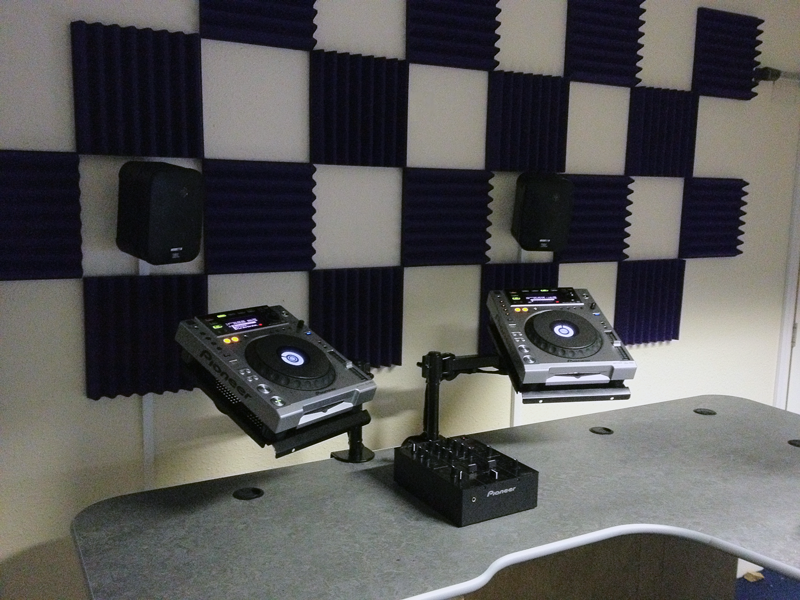 Bedford school chose to install a radio studio. 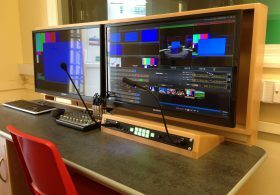 This student led project has provided a platform where students and staff engage on-air through streaming to the schools website. As a boarding school, we also installed solid-state receivers and speaker systems in all of the schools common rooms and lounges. 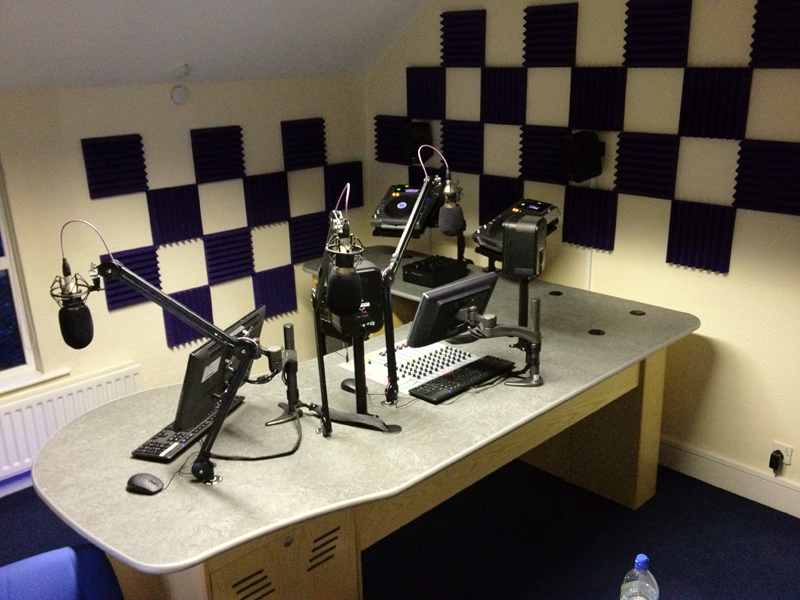 We work very closely with Sedgemoor FM, the community radio station serving North Somerset from their home in Bridgwater. 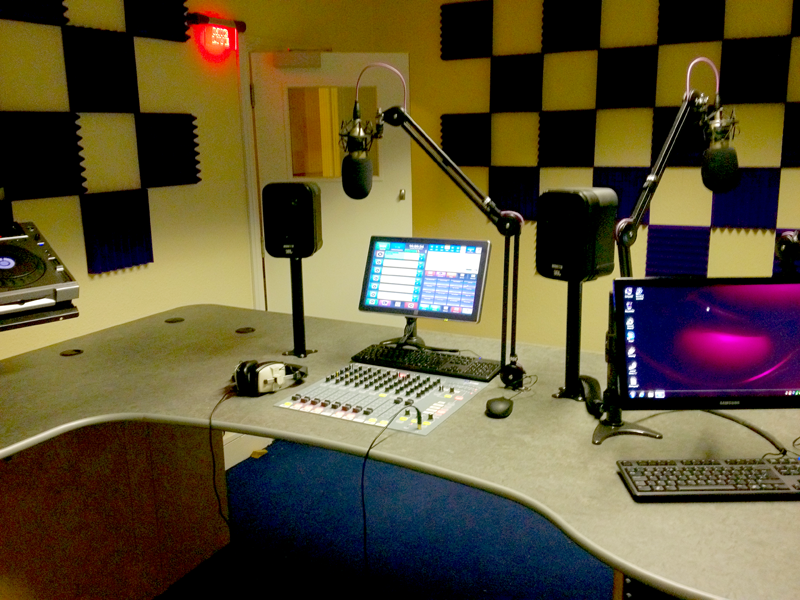 Since the station launched (then under the name of Access FM) The Useful Media Company have been providing station management, Sales services, production and programming, engineering, software and technical support. 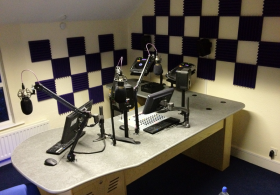 The station, a subsidiary of YMCA Somerset Coast chose to work with us for our clear-cut and simple approach to radio... Make it sound great and engage as much of the community as possible. We do this by employing the voluntary services of local people and effective, powerful audio automation. 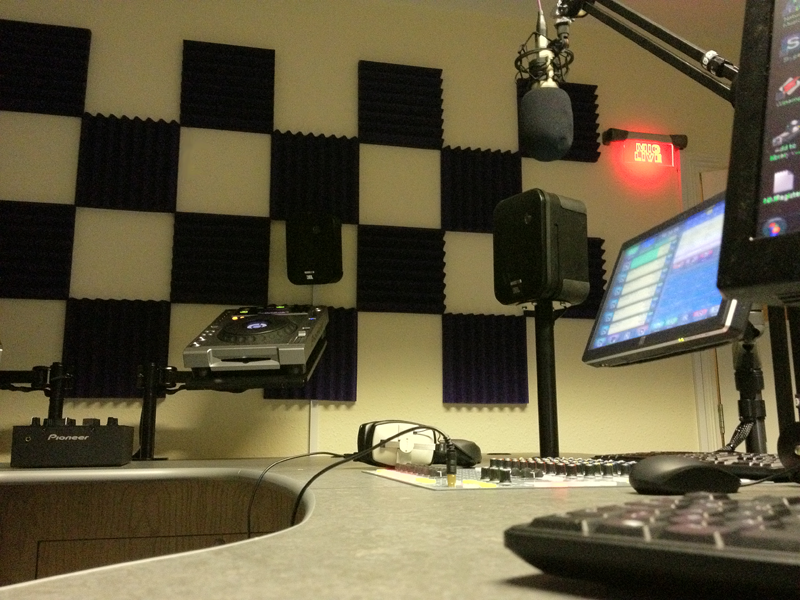 Every hour of the day is filled with relevant and local content and our local sales team promote, and finance the operation within the guidelines laid down by Ofcom for community radio stations in the UK. 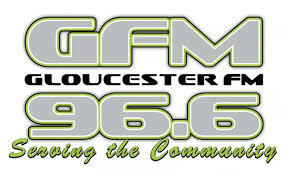 Along with our management services to the station, we also provide equipment and services for Outside Broadcasts too, that unlike most commercial stations, this small yet perfectly formed community broadcaster performs at every opportunity... we believe in a very simple ethos when it comes to promoting a radio station: "Be seen, be heard"
Gloucester FM, or GFM as they are more commonly known within the industry are the community broadcaster for Gloucester. Providing their community with urban and ethnic programming otherwise unavailable to the listener. 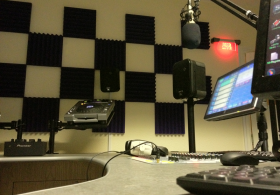 GFM specialise particularly in community news and interest, specialist music and community inclusion projects. 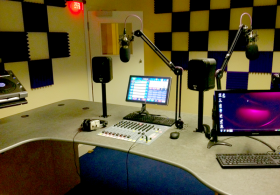 Even before the station launched, quite some time ago, we began working with GFM and its team of volunteer broadcasters to provide continual software support and presenter training. In 2015 The station underwent a major revamp and re-structure, as part of this a complete re-design of the software provision. ...In-fact, because the metadata provision within DAD is so vast, the rule-set is at times more complex than some of the leading stand-alone music schedulers.